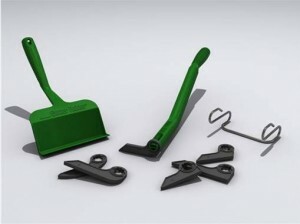 Gutters have to handle a lot of problems, all of them coming from leaves, snow or rain itself, so to make sure you protect your gutters against destruction you should use gutter guards. 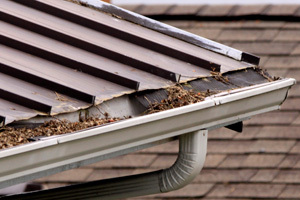 Because they are not so popular among house owners, more and more information about gutter guards is requested to learn why they are necessary. 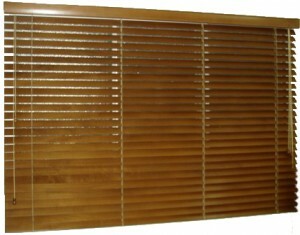 Below, there is this information presented for you. 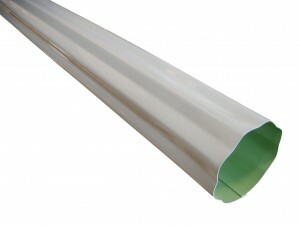 There are many gutter guards type. 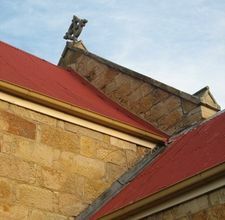 They may be made out of vinyl and slits through which water flows inside the gutter or they ma be made of chicken wire or steel or any other material. 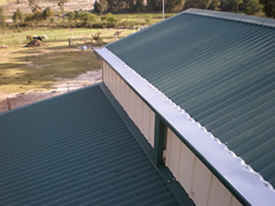 The gutter guards usually are either installed over or inside the gutter. 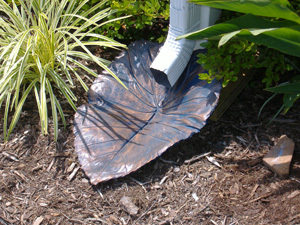 No matter how they are installed, they still have the same purpose, to prevent debris from entering the gutter. 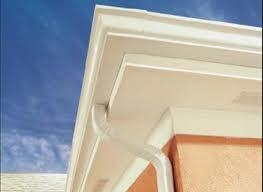 If they are just put over the gutter there is the risk they might fall because of storm winds or heavy rain. 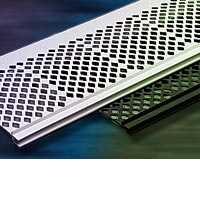 There are still small particle that enter the gutter even with gutter guards installed, but the water will flush them out. 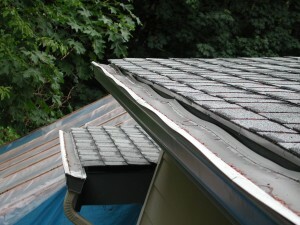 Even though it seems amazing how gutter guards protect your gutter there are still some disadvantages about them. 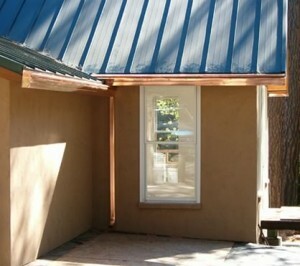 They not always work properly and it is not always easy to install them. 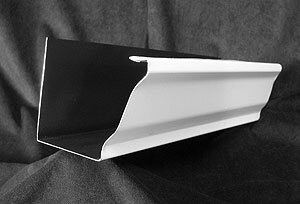 You can buy gutter guards from any home improvement store on even online.